Summary: What would a liberal economist say about the state of America’s economy today? THE INDICATOR discusses how the country’s economy may need some form of stimulus to boost further economic growth. However, would the benefits of the short run stimulus for the economy that we say we need, outweigh the cost of the long-term tax cuts? Summary: Ever wonder what goods and services contributes significantly to a country’s economy? GDP is the basic measure that does just that and, in this podcast, the director general of Statistics Canada goes on a journey to determine the figures that represent marijuana’s contribution to Canada’s GDP to see the economic effects of marijuana legalization within the country. Summary: In light of the cost of transgender health care, President Trump has advised the Department of Defense to eliminate transition-related care for veterans and active duty transgender troops due to potential high costs that the U.S. can face. Though, in this podcast, one argues that the actual expenses will come from firing perfectly competent transgender troops and training future armed forces. Morality, gender issues, and politics are factors that clash together in this podcast. Summary: Learn about a little group in North Korea, called the ‘donju.’ The economic prosperity that they developed went on to support the country’s nuclear program and contributed to the growth of their economy. This was all made possible when Kim Jong Un began allowing consultants from overseas to educate North Korean entrepreneurs on accounting, trade, and management. They did this without daring to actually call it a spread of capitalism, as North Korea still remains a strict socialist country. Discussion prompt (1): Having listened to this podcast, what type of economic system do you think North Korea has? What impact do you think this system has on people, businesses and the government. Use specific examples from the podcast to support your answer. 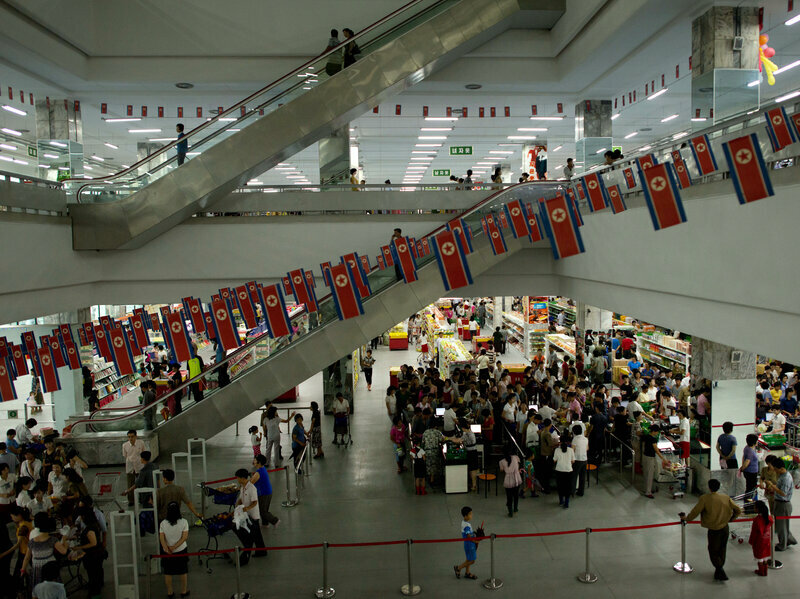 Discussion Prompt (2): The podcast points out that in N Korea’s economic system “the state technically owns everything.” How does this impact the ‘Donju’? Think particularly how it impacts the incentives they face to start and grow a business (contributing to economic development). Discussion Prompt (3): Why would entrepreneurship not be something typically observed in a Centrally Planned/Socialist country? How are the economic incentives of this system related to this lack of entrepreneurship? According to this podcast, how did the economic actions of the Donju contribute to economic growth in N. Korea?